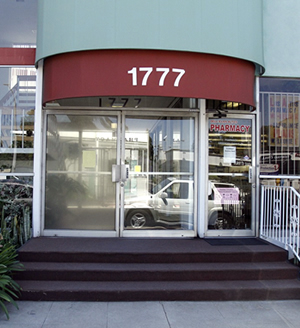 Alexander Foot and Ankle Care Center, Inc.
Alexander Foot and Ankle Care Center, Inc. has been providing podiatry services to Orange County and Los Angeles since 1994. 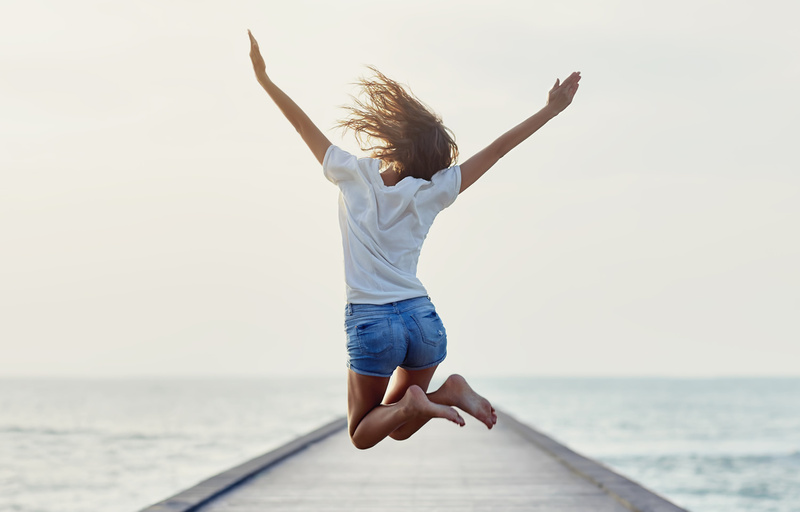 Because the health of your feet and lower legs impacts the quality and enjoyment of your life so greatly, a good podiatrist is extremely important to your overall health. It is essential to choose a highly qualified, caring foot doctor to communicate with you, to help you optimize your health and well-being. 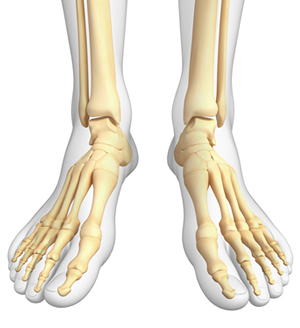 This website provides information about common health problems of the foot and lower leg, along with my training and experience I hope you find it helpful. 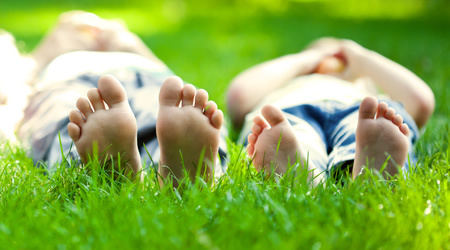 Pediatric foot problems are referred to by podiatrists as podopediatrics. Foot problems in your child may appear at birth, shortly thereafter, or once your child is walking. Walking abnormally is often the first sign that something is wrong with your child's foot or their feet. Dr. Alexander-Dean is board certified in foot surgery by the American Board of Foot and Ankle Surgery and is dedicated to providing her patients with the highest quality foot and ankle treatments. Alexander Foot and Ankle Care Center, Inc. utilizes the latest, most effective and safe technologies to treat painful foot and ankle disorders. Podiatrists are foot specialists who have spent years studying and preparing to care for your unique feet. 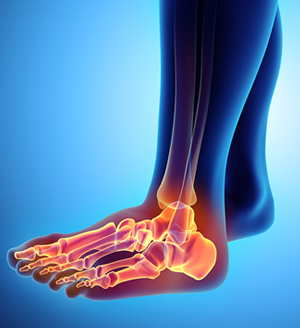 Providing podiatry services to Orange County and Los Angeles since 1994. Copyright © 2017 Alexander Foot and Ankle Care Center, Inc. All rights reserved.